Born and raised on the sun-blessed Caribbean island of St Vincent, Natalie lives alone with her mother, having been told her father had died before she was born. She finds an innocent love in childhood with her best friend Tommy, whose wild ways lead her astray. When Tommy leaves for a new life in England, she finds a new love to ease the heartache, but happiness eludes her. Will she ever see Tommy again, and how can she find out what really happened to her father? 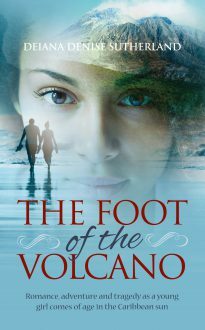 A touching story of love and loss set in the sun-kissed Caribbean.